We’re already looking forward to brightening the winter grey with some color. Late winter/early spring flowers are already coming into bloom and are hardy enough to handle the winter weather roller coaster. Here is what our flower team is planting now, thanks to our friends at Bel-R Greenhouse and North Coast Gardening for the photos. Ready to add some color to your garden? 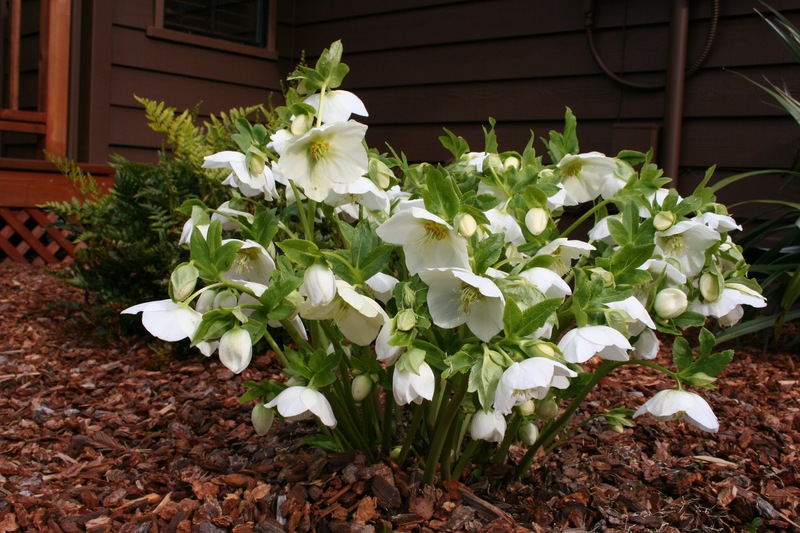 These plants are hardy and will last through the rest of winter into early spring.